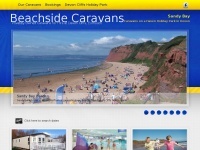 Devon Cliffs Beachside Caravans for privately owned holiday caravans in Exmouth Devon UK, choice of caravans for hire, discounted prices at Haven Sandy Bay Exmouth UK. 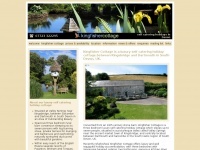 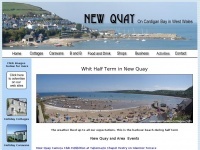 Beachsideholidays.co.uk - Holi­day Parks in North De­von. 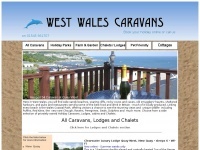 Cara­van Holi­days for ..
Westwales-caravans.co.uk - Self Cate­ring Holi­day Ren­tal Cara­vans and Cha­lets in ..
Beverley-holidays.co.uk - Be­ver­ley Holi­days & White­hill Park | Holi­day Park | ..
Newquay-westwales.co.uk - New Quay, West Wa­les on beau­tiful Car­di­gan Bay - ..
Devonshirecottages.co.uk - Holi­day Cot­ta­ge South De­von, Self Cate­ring Cot­ta­ge ..